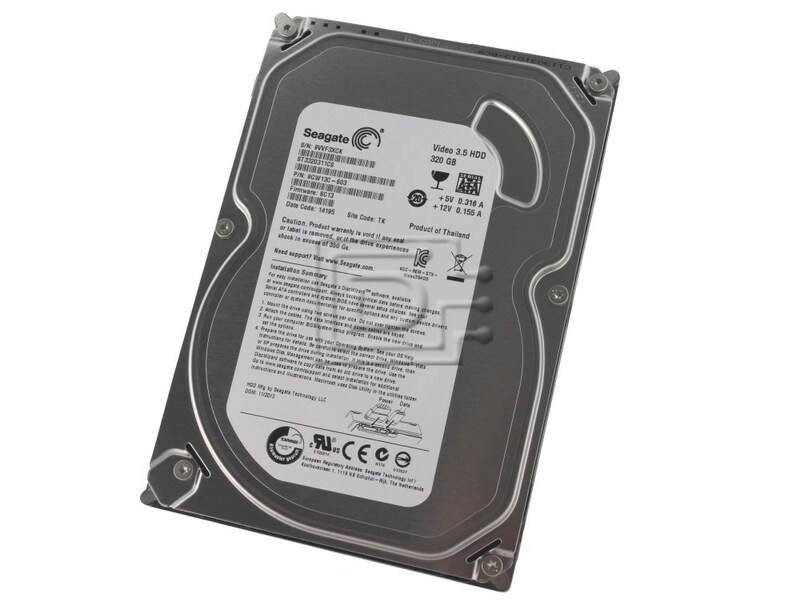 Seagate Pipeline ST3320311CS 320GB 5.9K 8MB Cache SATA 3.0Gb/s 3.5"
Combining state-of-the-art technology and industry-leading manufacturing expertise, the Seagate® Barracuda® PipeLine 24/7 NL drive—the 12th generation of this award-winning desktop hard drive family—delivers 320 GB of high-performing, eco-friendly digital storage. Designed with industry-leading acoustics and low power levels. The 12th generation Barracuda® hard drive continues a long tradition of Seagate technology leadership resulting in new capacity milestones, faster performance and rock-solid reliability. The drive delivers 500GB-per-disk densities with the fast performance and huge capacities to power today’s storage-hungry applications at prices more affordable than ever!